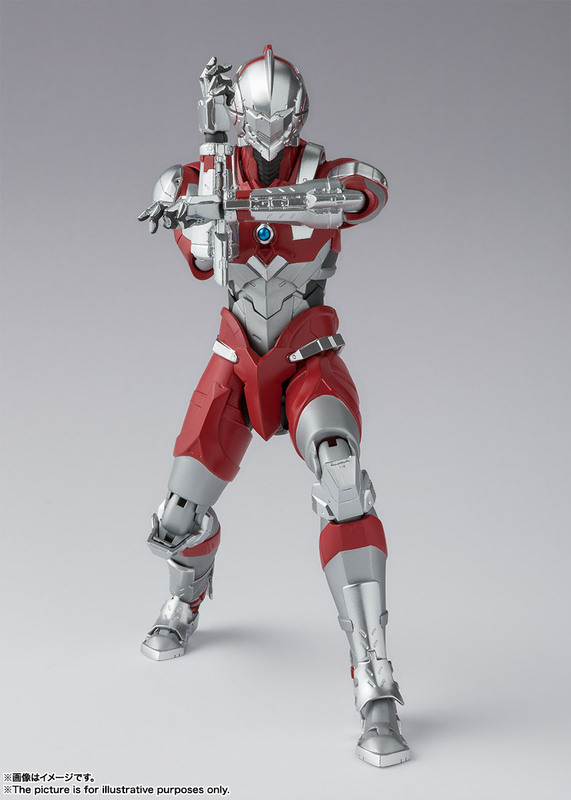 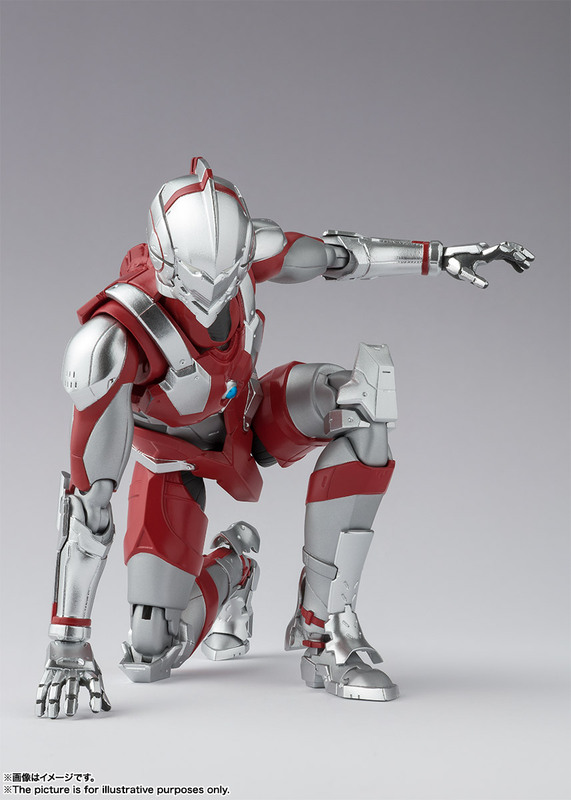 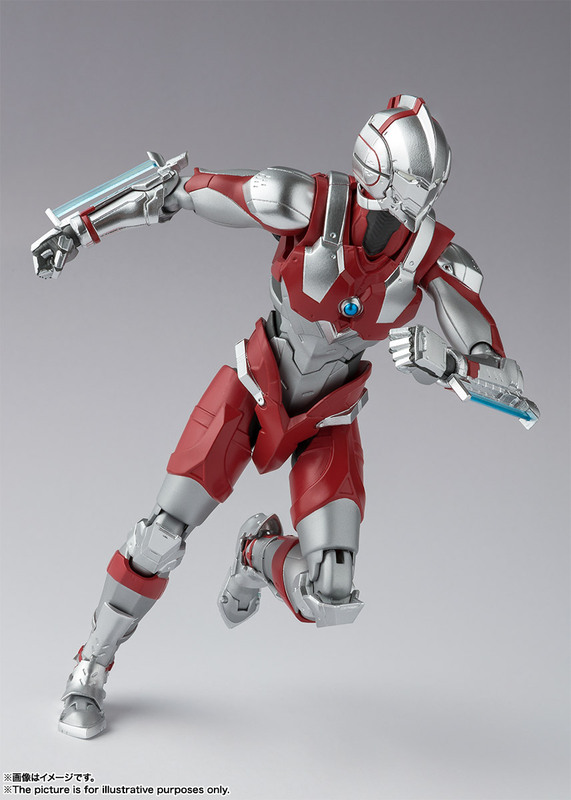 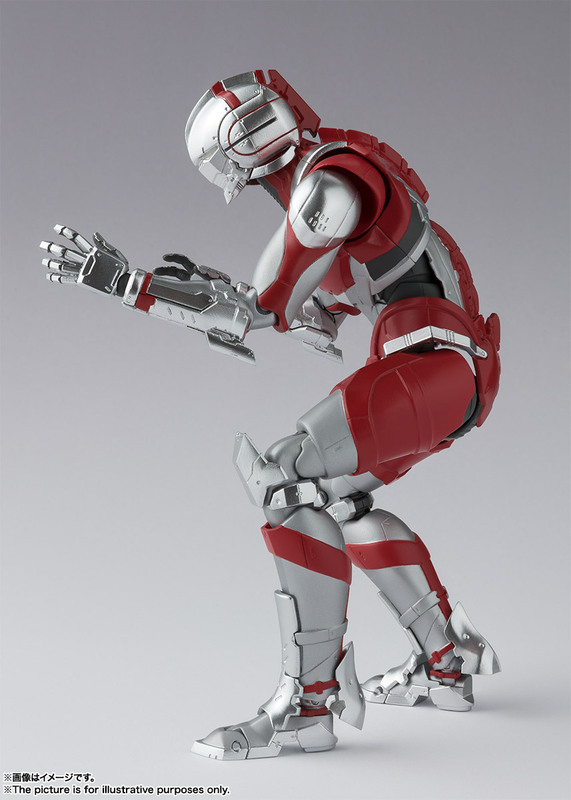 ULTRAMAN, star of the Netflix-produced new animated show of the same name, joins S.H.Figuarts! 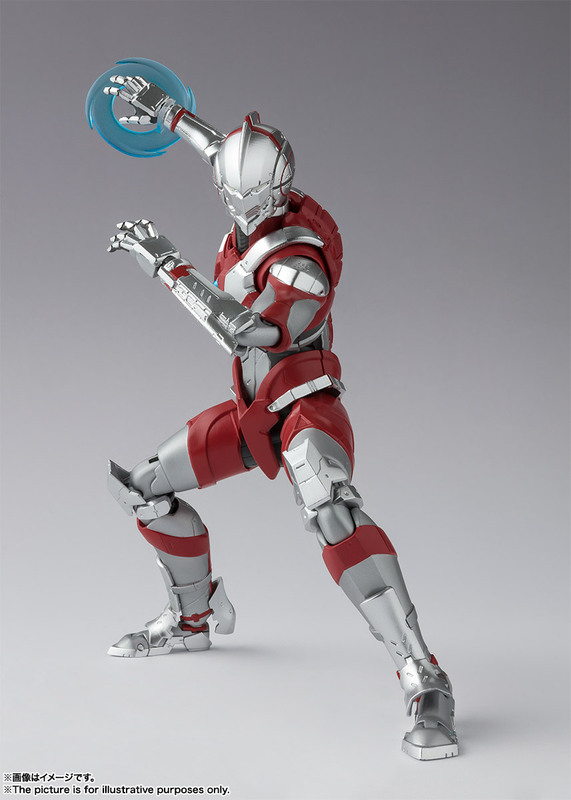 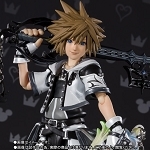 Designed along with the animation, it features accurate proportions and a full range of motion to capture all of his dynamic poses. 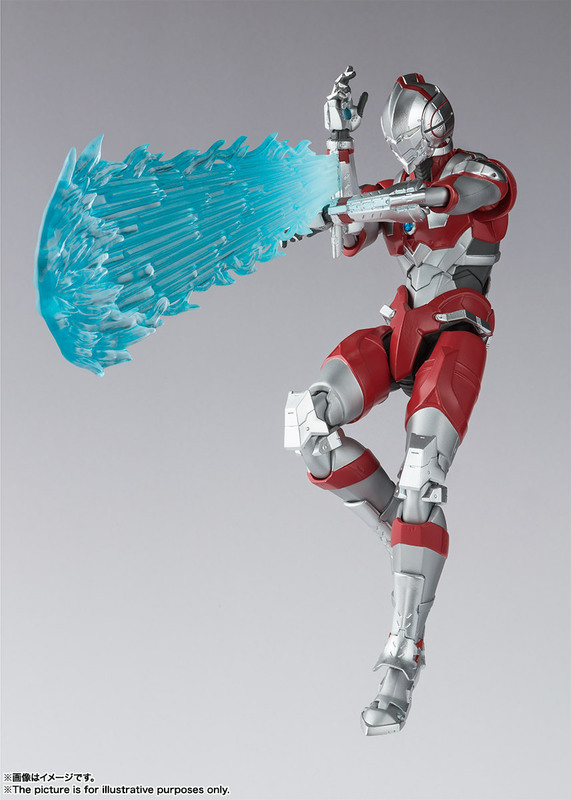 The set includes the figure, two pairs of optional hands, an Ultra Slash effect part, a Specium Beam effect part, a Specium Beam arm part, and a Specium Blade. 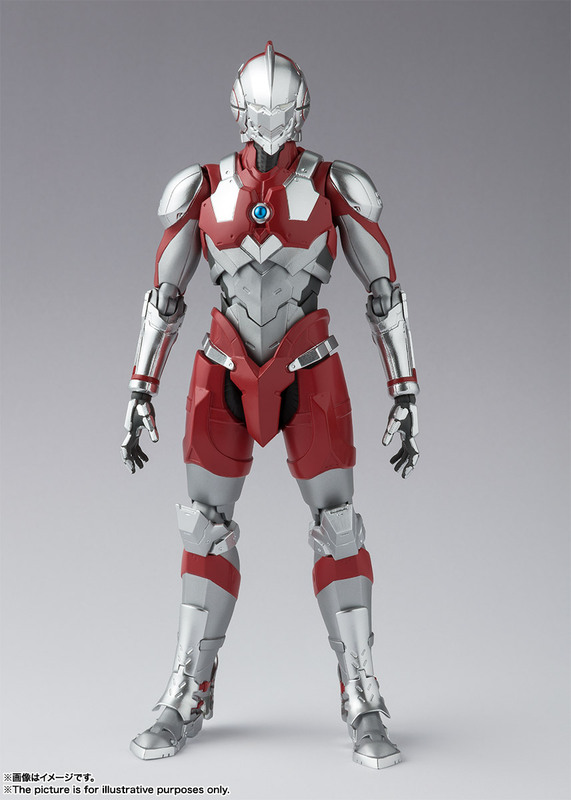 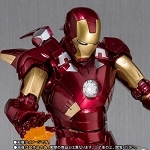 Bandai S.H.Figuarts Ironman Mk-7 And Hall Of Armor Set "Marvel"